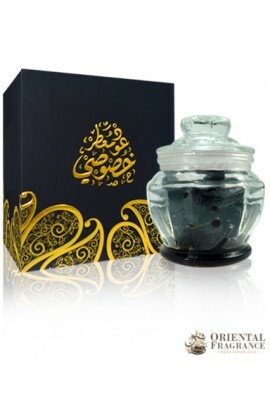 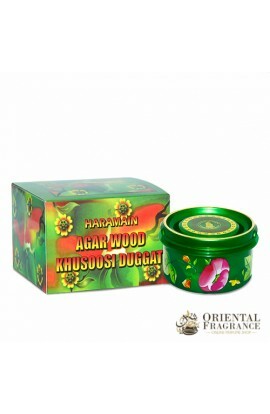 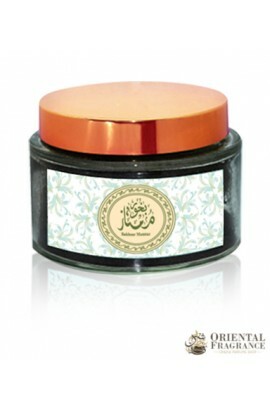 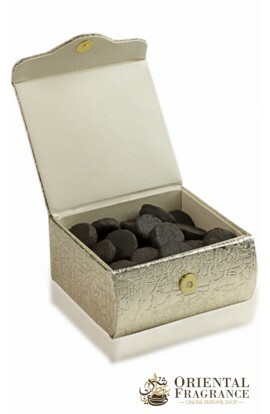 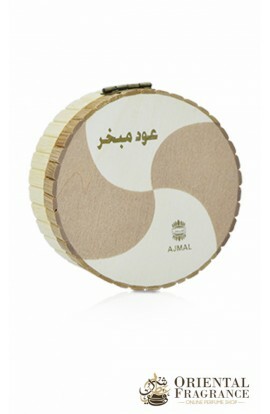 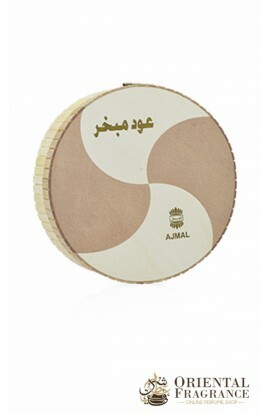 Let yourself be charmed by the delicate effluences of Abdul Samad Al Qurashi Maamul Al Qurashi in Incense. 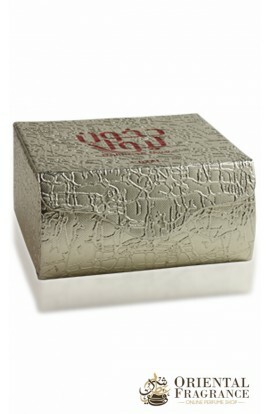 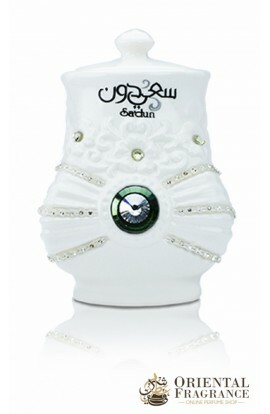 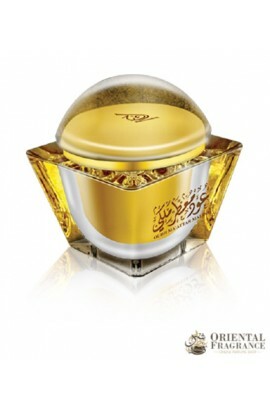 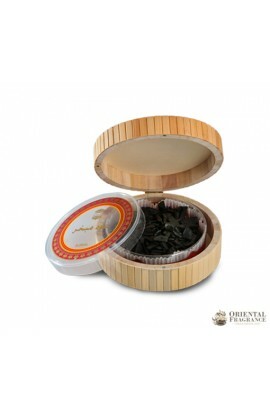 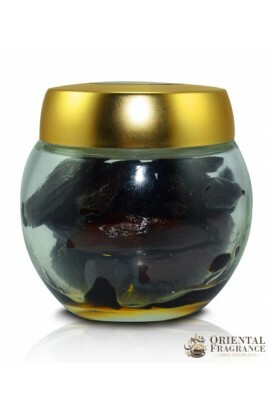 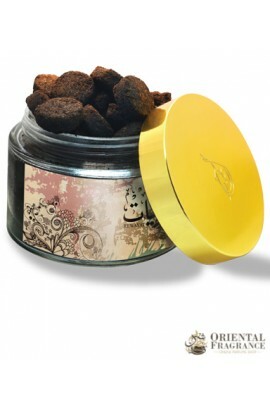 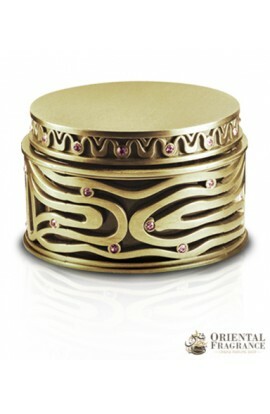 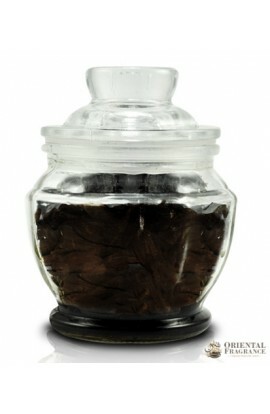 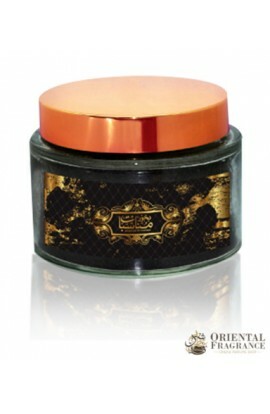 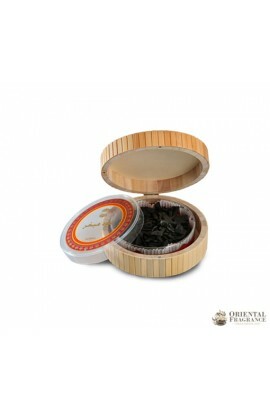 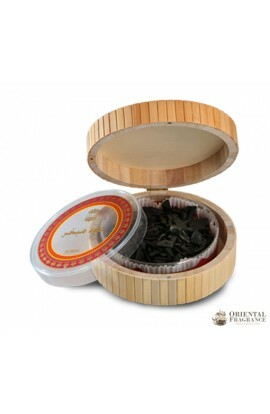 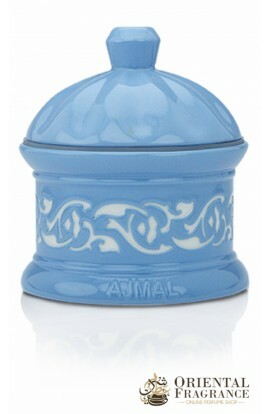 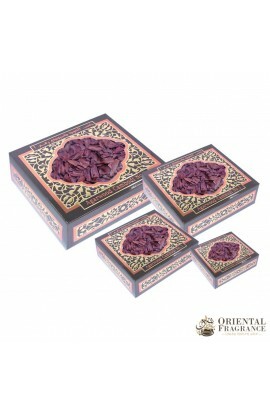 A special aroma that will make you appreciate the scents that compose it: Oriental, oud, floral. 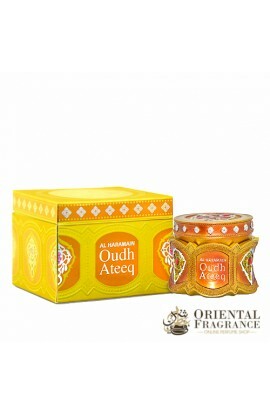 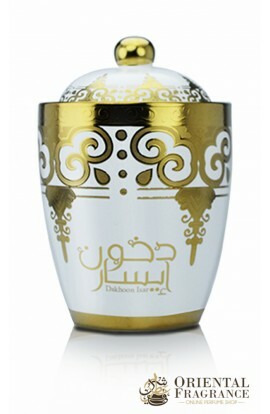 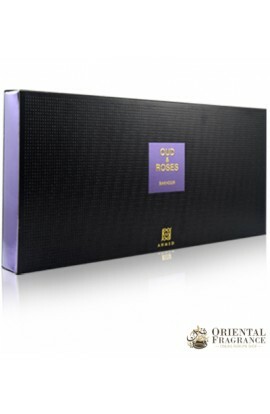 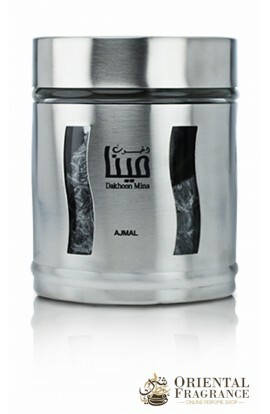 The company Abdul Samad Al Qurashi knew how to create a generous aroma using Oud, pink, jasmine. 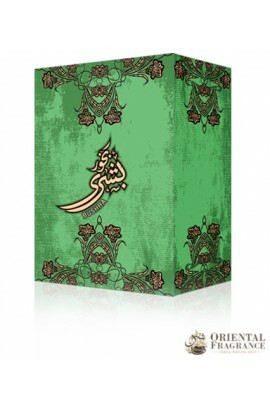 Do you like Abdul Samad Al Qurashi Maamul Al Qurashi? 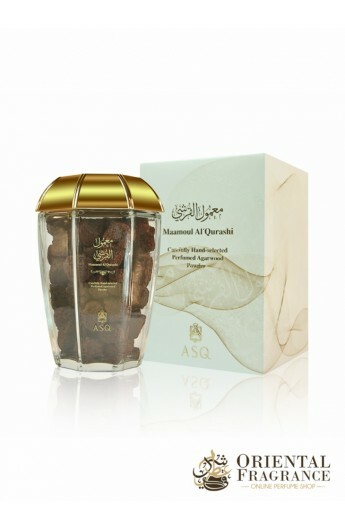 So order immediately this exceptional product from Abdul Samad Al Qurashi.